If you’re looking for something a bit different to do this coming half term, and fancy injecting a little culture in your little one’s holiday adventures, here’s something for you – a few of my favourite events happening across the West Midlands later this month. There’s shows and workshops to suit all ages, so get your fingers ready as you’ll want to book some of these before they sell out! If your child is aged between 5 and 9, and has a special toy/teddy, then do I know the show for you! 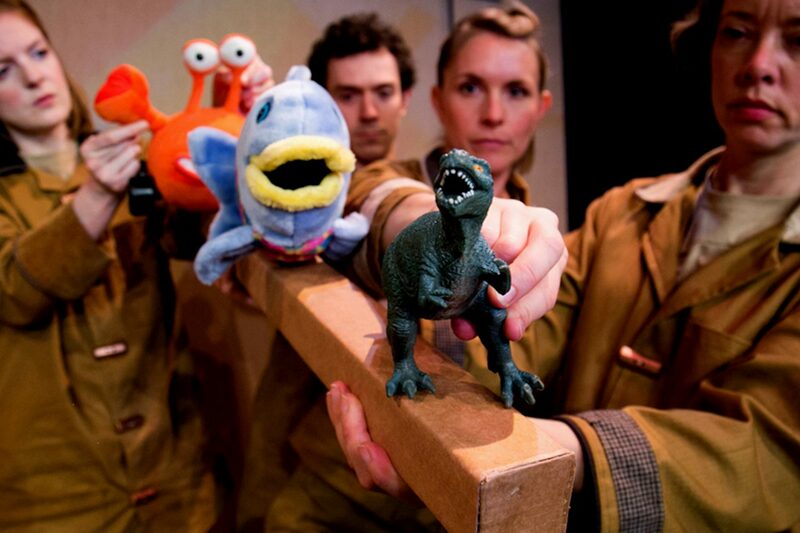 When I was younger, I absolutely loved the idea of my favourite teddies coming to life, and I would have been beside myself to have been part of Your Toys at Warwick Arts Centre, a show brought to life by the audience’s very own toys! Using puppetry, live music and a jolly sense of humour, this show is bound to bring a smile to the faces of everyone in your family. 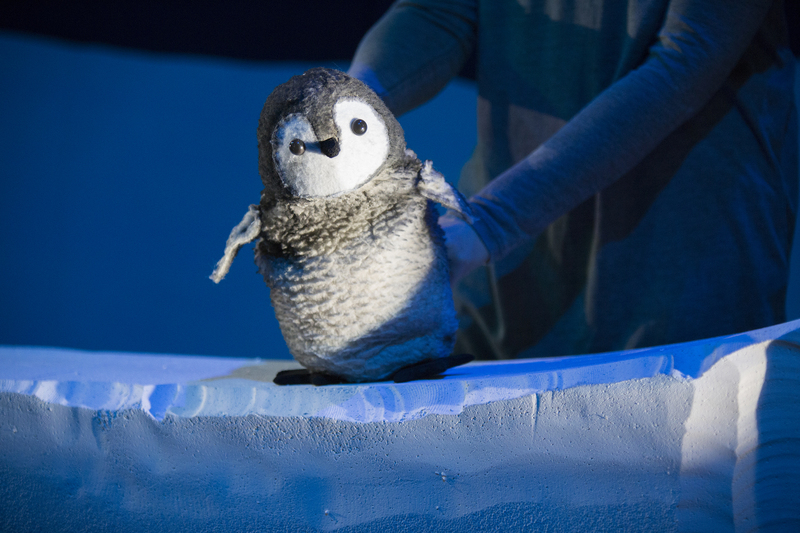 There are two showings at day at 11am and 2pm on Tuesday 24 and Wednesday 25 October, and there’s even a fun little event either before or after the show where you can let your toy meet Snow Mouse, the star of Warwick Art Centre’s Christmas show and have a little photoshoot! A great little addition to make a really memorable day. 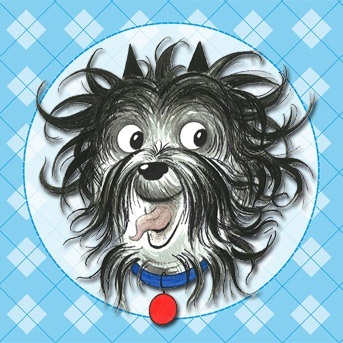 Did you know that Hairy Maclary from Donaldson’s Dairy is in town? Yep, he’s fresh from touring internationally as far flung as Hong Kong, Singapore and Australia and on Thursday 26 October will be delighting audiences at Artrix in Bromsgrove. Pickle was delighted to get a copy of the infamous Lynley Dodd book from his little bestie Toddler O for his birthday so I’ll be super excited to see how it translates onto the stage. With music, singing and appearances from some of our Hairy Maclary favourites (Bottomley Potts! ), this looks like it could be lots of fun. Featuring many of the characters from the books like Hercules Morse, as big as a Horse – Bottomley Potts, covered in spots – Schnitzel von Krumm, with the very low tum and Scarface Claw – the toughest tomcat in town. With music, singing and several of your favourite Hairy Maclary stories, this show is a must for the whole family. As it that wasn’t enough, Hairy Maclary isn’t the only exciting offering in Bromsgrove this month. 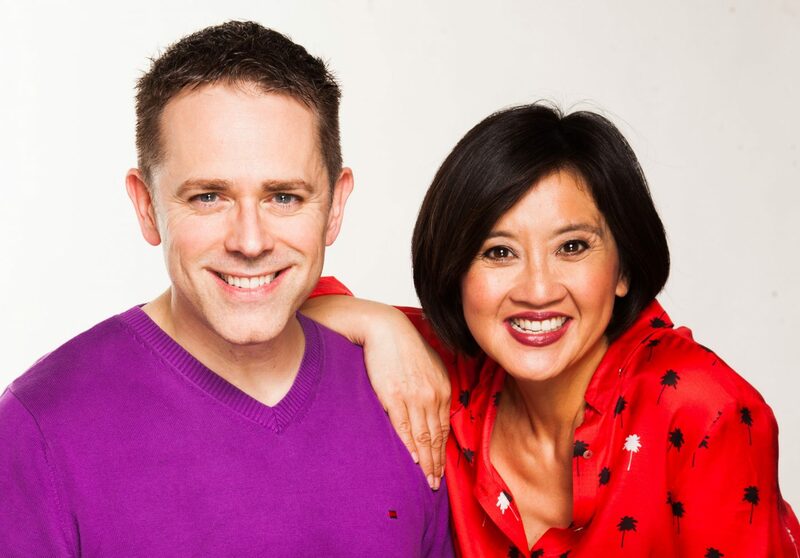 Chris and Pui from Show Me Show Me are also coming to Artrix with The Chris & Pui Show! Not only that, but they’re bringing Tom, Momo, Teddington, Stuffy and Miss Mouse too. I love how much their CBeebies TV show encourages imaginative play, and although Pickle is a bit young to grasp that at the moment, I still enjoy getting ideas for fun things we can do together. The show is recommended for all ages from 2 to 102, so I think Pickle might just be able to grasp it even though he’s still only 16 months. 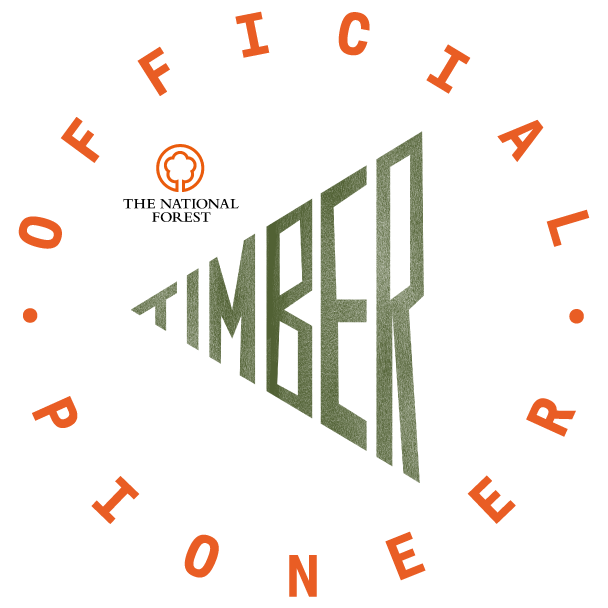 It takes place on Saturday 28 October, and it’s worth noting that it’s 80 minutes long and includes an interval – so there really will be a lot to take in. 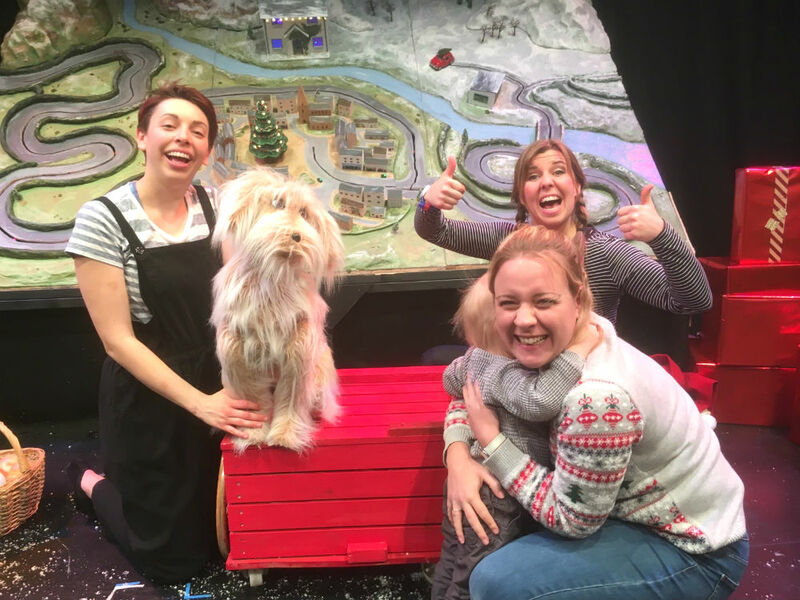 And although this show is a little after half term, it makes for a hatrick from Artrix – proving what a fab little venue this is for local families. 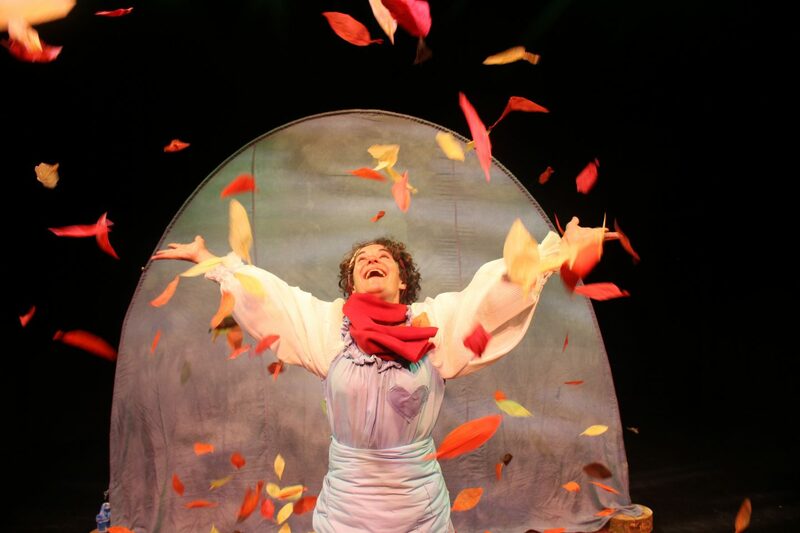 One for the younger children, this Tam Tam production of Leaf has been especially designed for babies and toddlers aged 0 – 3 years. It’s on Sunday 5 November at 11am, 1pm and 3pm, making it perfect for a little pre-bonfire evening treat. At the end of the 25 minute performance, children are invited on stage to play in the tactile world that’s been created – and I know from our experience of Sponge at mac Birmingham earlier this year how much fun that’ll be (they’re interactive play session at the end had me welling up, it was so cute!). It’s also one of the cheaper cultural picks on offer, costing just £7 for a ticket that covers a child and an accompanying adult. Perfect. Back in 2013, I volunteered for Fierce Festival, an arts festival that takes place in lots of different arts venues right across Birmingham and was absolutely captivated by the project I helped chaperone. It was called Sounds like Catastrophes and was a project run by Eva Meyer-Keller who worked with children aged 10-12 in Birmingham, using foley techniques (where you make sounds using a variety of objects to make it sound like something else) to recreate imagined apocalyptic soundscapes. It was amazing. 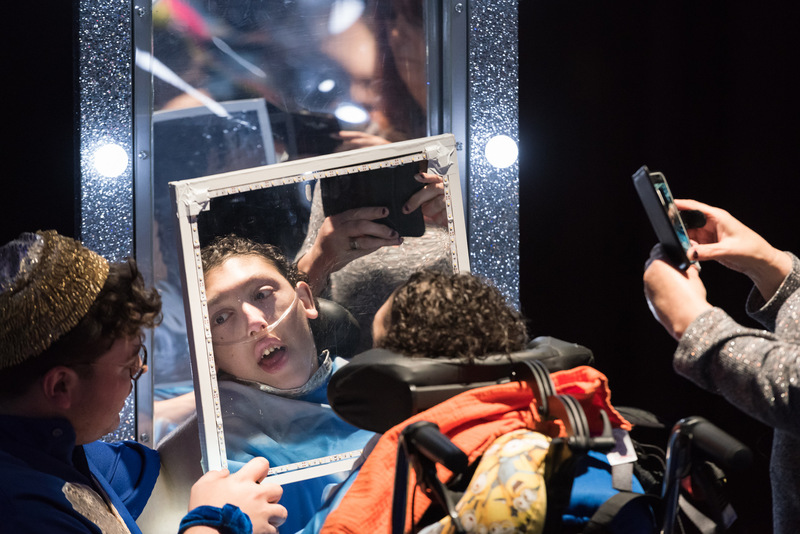 This special offering at mac birmingham this year, Crazy but True, allows children to take turns in saying little tidbits of juicy facts and information, and it sounds like it could be quite mesmerising and intriguing. Children have an insatiable curiosity and hunger for facts – the kind so amazing, it’s hard to believe they’re true. In the interactive installation Crazy But True, children between the ages of 7 and 11 form a rolling panel of ‘experts’. A text is whispered to them via headsets. They repeat what they hear, as they hear it. What comes across seems like a slow-motion internet, hyper-linking from hilarious LOLs to a picture of a darker world that as adults we’re faced with on a daily basis, and for which we’re often collectively responsible. It’s on Sunday 22 October from 1pm – 5pm and is absolutely free, you can drop in and you don’t need to book. 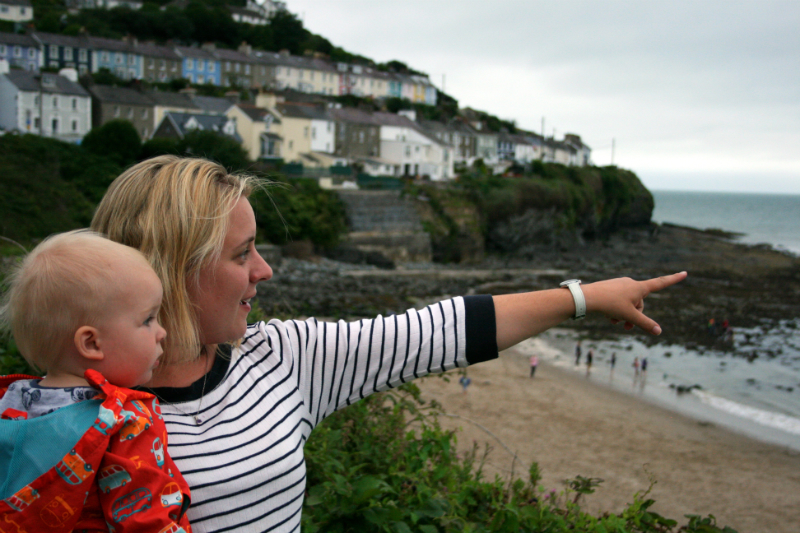 Stay for as long or as little as you like, and if your little one is brave enough to ‘perform’, each turn lasts about 12 minutes with changeovers happening every four minutes. If you’re more of a hands-on family, there’s a whole host of exciting workshops you can take part in over half term at mac birmingham, to suit all age ranges and interests. Seriously, go and check out their listings here because there’s so much choice it’s astounding. For us, I really like the sound of the Toddler Art session, and of course returning for another heuristic play session – which is now called Baby & Toddler Discover and Play. 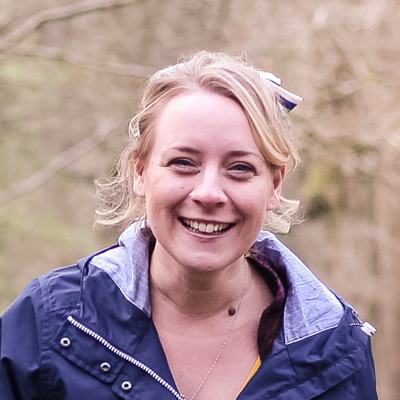 For school age children, the Make a Bat Detector and go on a Bat Walk course sounds absolutely amazing, and I’m loving seeing so many fun events that allow children to learn coding. There’s even one to make your own Robopet too! There’s plenty to keep you occupied here, but if you’re still on the look out for some October things to do, Plutonium Sox has a great round up of some of the other things happening around the West Midlands too. We are literally spoiled for choice. So, what’s on your itinerary? Anything we’ve missed? I’d love to hear your plans. Let the countdown to the holidays commence! Looks like there’s a whole lot on in the West mids! Have fun! Hairy Maclary stands out for me. We love those books and I enjoy reading them, the words are so much fun! That looks like a great line up for half term. I think we should take a trip to the MAC for the Fierce Festival. Ah nice. A lot happening. My kids love the show me show me show. I love the theatre and it’s great that they do kids shows too.